Go here and fill out the form with the promotion code LANCE to get 2 free pouches of pet food. 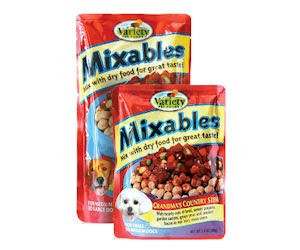 I have been wanting to try mixables. Maybe it will keep my dog from eating the cat food!